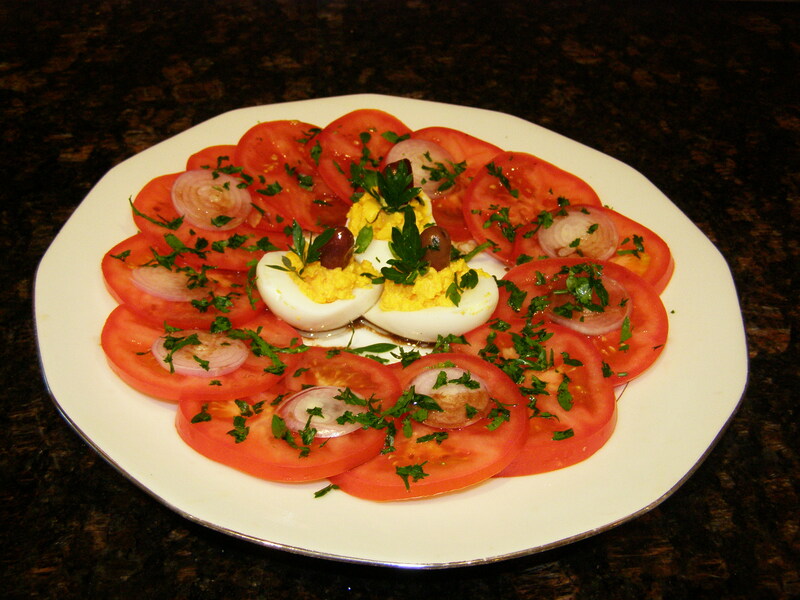 This entry was posted in Starter, Vegetables, Vegetarian and tagged basil, food, French tomato salad, heirloom tomato, recipes, shallot, verygoodrecipe. Bookmark the permalink. 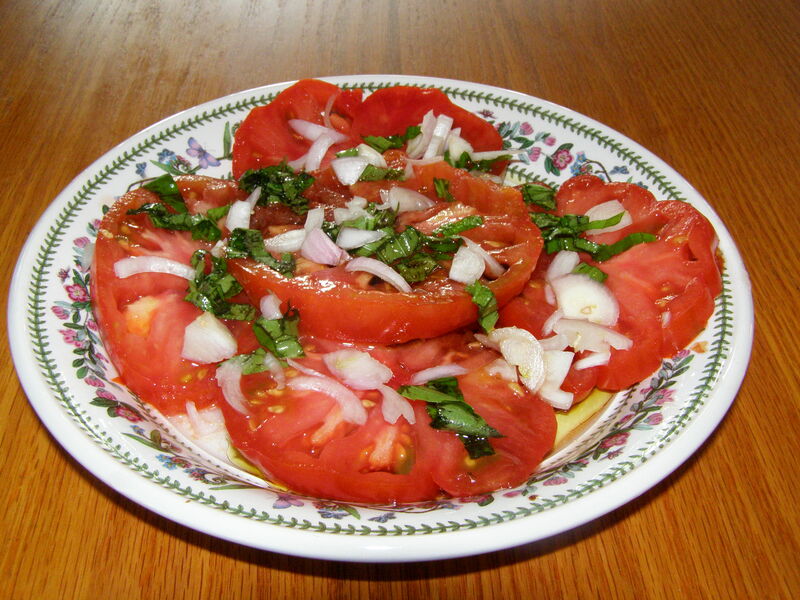 Reminded of the delicious salades des tomates which I ate many years ago in Lyon. My friend made the dressing with Dijon mustard. I can still taste the freshness of the tomatoes.